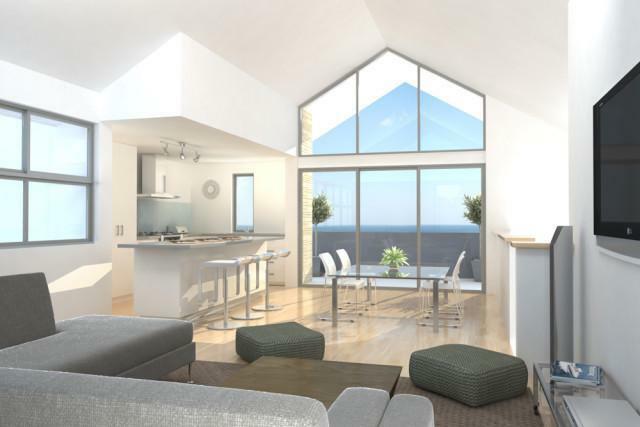 With separate living areas downstairs, this fantastic design is cleverly zoned. 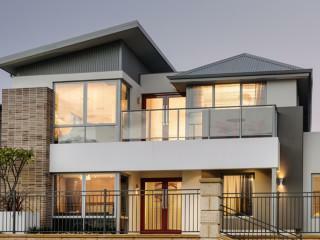 Added in are the classy raked ceilings that gives this designer home a modern finish. Truly, a stunning home. Want to know more? Click here to Contact Us now! 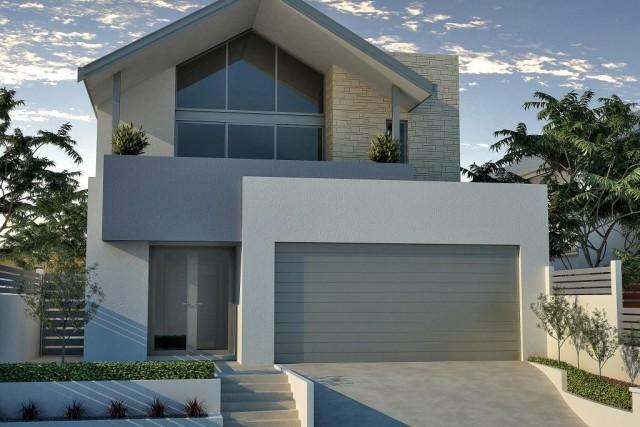 One of the top display homes in Perth and one that you’ll want to build as soon as you walk up and see the bold, modern elevation. 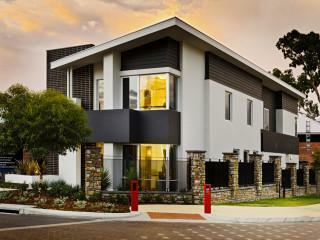 Open up through the double door entry before leading guests through the open plan living and into the alfresco. A dream home that can come true.